On Thursday night we had the honour of opening of Olivier’s show at RAYGUN. The space includes a grey and white wall painting and a text/story written by Catherine Perret on an A2 print out. A move away from exhibiting his work along side of other artists, this project leaves space for the audience to interpret his painting practice (from the 1960’s to now) through the wall work and additional documentation. In 2000 the Canton of Bern put out tenders for restoration of the library building, whose décor had initially been Bauhaus-inflected before being covered over by more classically-minded curators. The initial project had notably been characterized by primary colour contrasts and geometric highlighting of such functional spaces as the door frames for offices. Mosset responded to the call for tenders by suggesting to the jury a straightforward conversation about the possibilities. This reticence had the desired effect, and he won the competition. He then simply suggested repainting the library as it had been when it was built. And when the committee suggested the hanging of several of his pictures, he proposed for the lobby works by artists who had been unsuccessful in the competition. The jury was doubtless surprised and a little put out at having its judgment reversed in this way, but were equal to the challenge and the works ultimately hung notably included a photograph by Gunther Forg. Mosset refused to have any of his own put on display, but as a minimal concession he consented to replacement of the Way Out sign by his famous EXIT, made to defend the rights of New York artists threatened with expulsion from their lofts: a red star bearing the letters EXIT in red on red. For his trouble, and as a way of certifying that he was the true executant of the commission, the jury finally asked him to repaint himself the 333 door frames, many of which where L-shaped. Thus they got him to recreate his L-Shape of some years earlier. Now it was Mosset’s turn to take up the challenge, which he did (or almost). Within the show at RAYGUN Projects in Toowoomba, Australia, Painter designer and curator Tarn McLean looks to project the critical essence of his life’s work as a Monochromatic Painter. The master of gentlemanly discretion, Mosset offers his work as a springboard for visual discussion on ideas of collaboration and possibilities for painting. The show exists of a two-toned grey and white monochromatic wall painting within the project space. McLean has chosen to illuminate her researched perception of his generosity and masterly contribution towards painting through the addition of French writer Catherine Perrrets ‘story’ on his Swiss National Library commission in 2000. Within the project space the short essay is presented as an A4 print out, and placed on the gallery wall. 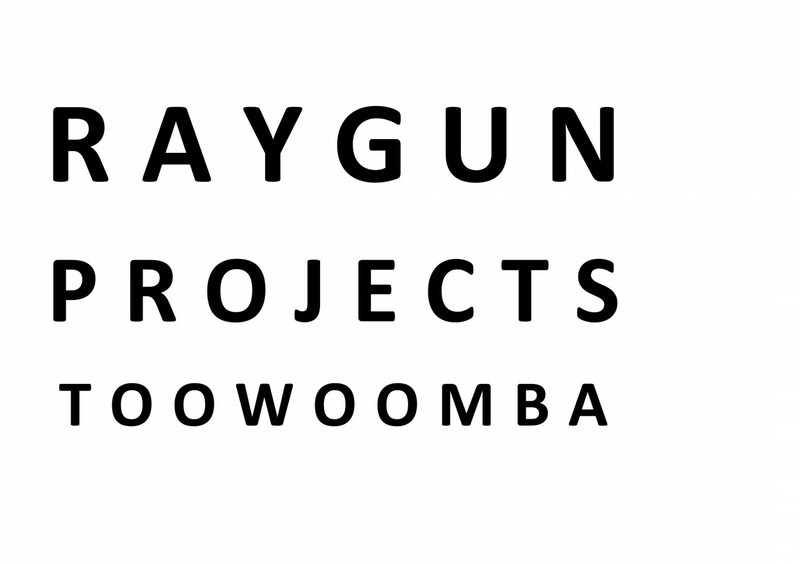 In 2014 through 2015, Mosset agreed to contribute to McLean’s PhD painting research through a series of interview questions, a group show in Sydney, a wall painting at her co-directed project space REFLEX, Toowoomba, and finally through the RAYGUN installation. With a mutual respect for the freedom of space the desert landscape has to offer, Mclean’s intended premise towards Mossets show is to reveal the unaffectedness and unobtrusive beauty that exists within the permanence of his life’s discourse. 1. RAYGUN. What ideas are you examining though your exhibition at RAYGUN? 2. RAYGUN. What are the ideas that surround your work/practice? 3. RAYGUN. What are your influences/other interests?